We are excited to welcome the creative’s for our first holiday programme of the year! For secondary school students aged 13-18. Yoobee‘s Holiday Programmes offer high school students a great opportunity to get creative, have fun and learn new skills in the ever-changing world of design. 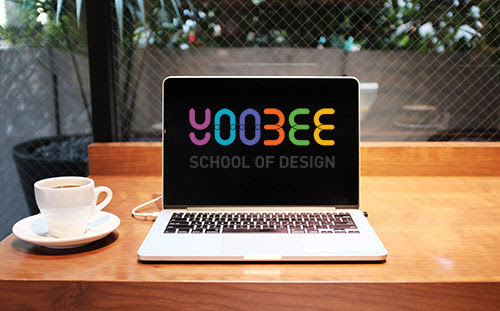 Yoobee School of Design is an MoE-authorised tertiary provider, so you can use STAR funding to send students on these courses. Enrolment Form & printable School Holiday Booklet are available to download via below links! 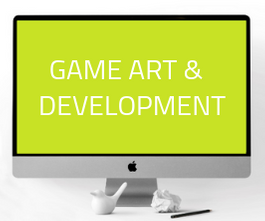 Got an idea for a cool game design? 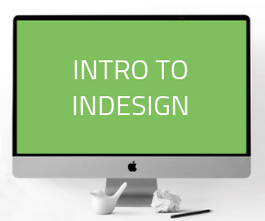 Keen to know all about UX design? Visualise your ideas & learn how to illustrate using a wacom tablet! 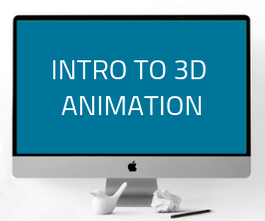 Bring your 3D characters to life!